One of the main problems of a free subscription to Spotify is the fact that regular advertisements interrupt the music that is playing. 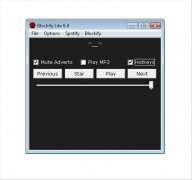 If you want to silence the adverts on Spotify you can use Blockify. Plays local MP3 files from your computer during the commercial breaks. 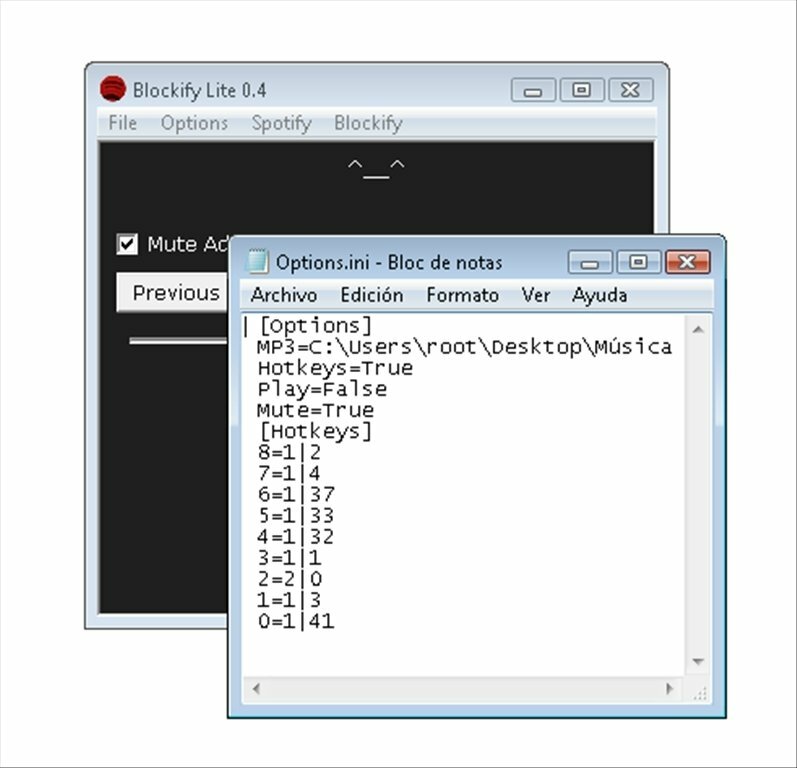 Creates keyboard shortcuts to control Spotify in a more comfortable manner. 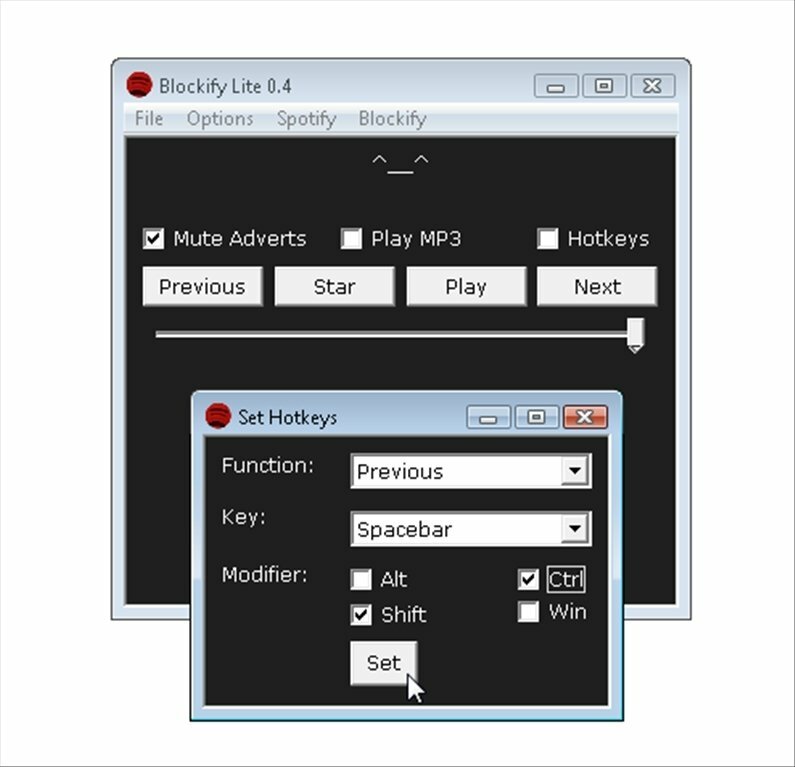 Launches and closes Spotify each time you perform these same actions with Blockify. Includes playing and volume controls. 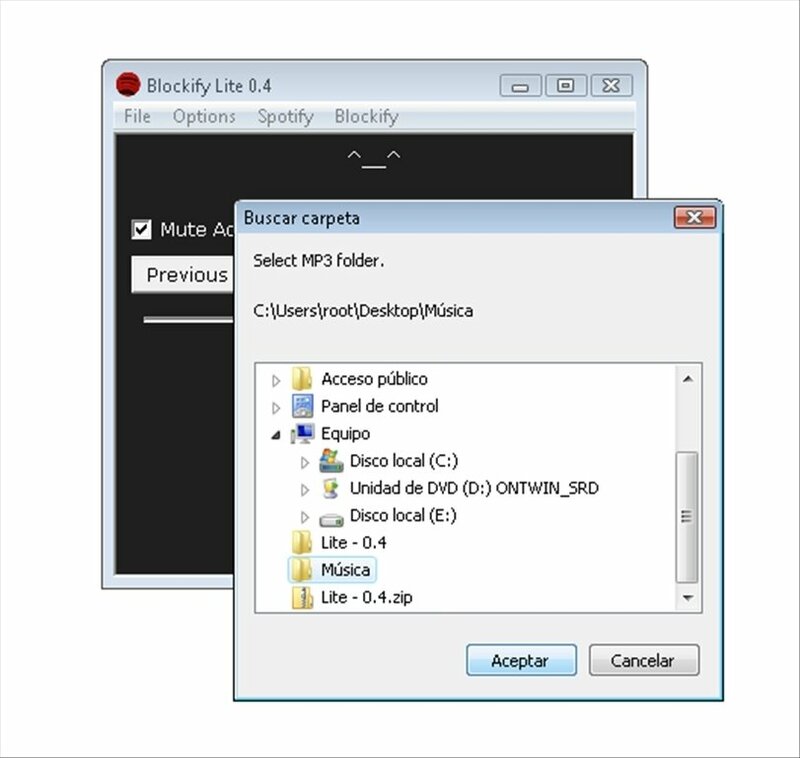 Finds the lyrics of the songs that you are listening to. Doesn't need to be installed. 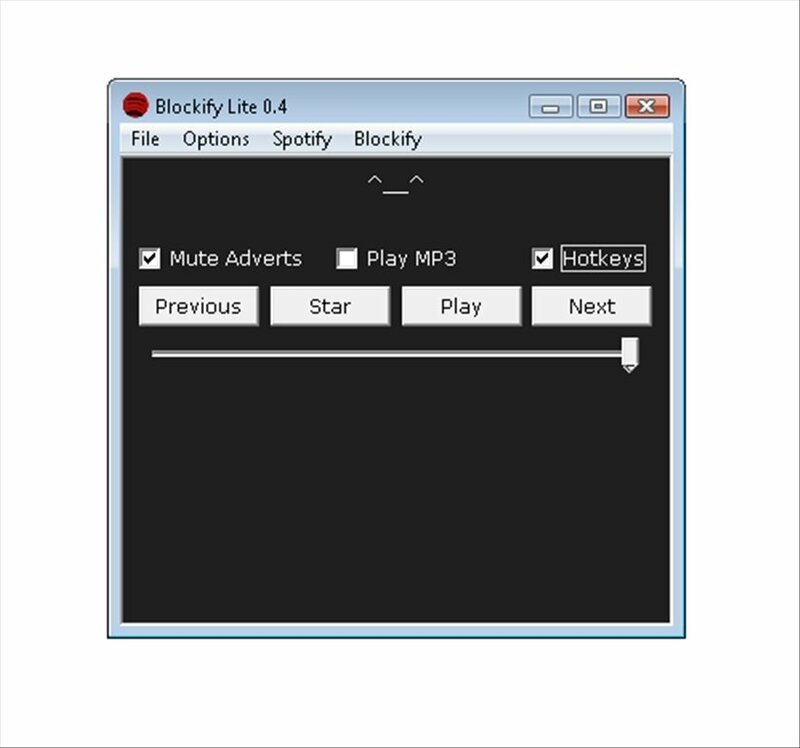 Download Blockify for free and mute Spotify's adverts. Requires the installation of Microsoft .NET Framework. 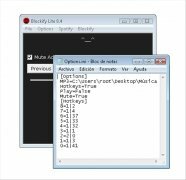 Compression programme compatible with ZIP files is necessary.